Searching for a luxury cruising experience? 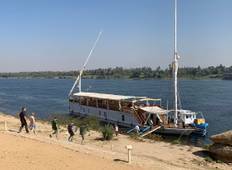 Look no further, as our Luxury cruises of Nile will allow you to discover exceptional destinations such as Aswan and Luxor. Taste the adventure and discover new cultures while enjoying premium services and facilities. 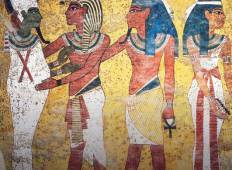 "We took a 4-days Nile tour, that was fantastic! Our guide Christine is really intelligent,..."
"Great tour, wonderful sites. Five stars out of five. it was amazing being on the..."